Schedule Your Free Cockroach Inspection Today! If you have told yourself you are moving to where there are no cockroaches, be sure to pack your warmest clothes (you will need them year round) as the only place on earth that is roach free is Antarctica! Cockroaches are able to live just about anywhere and that includes your home or business! There are complaints from many who moved to Florida for the sun and fun, only to be frustrated with the brazen roaches that also call Florida home! PestMax® technicians live and work here and are therefore best equipped to deal with cockroach control in our local Fort Myers and Naples communities. There are thousands of roach species in the world, and about 70 that can be found in Florida. Of those, there are three species that are accused of creating most of the pest problems for homes and businesses in Florida. 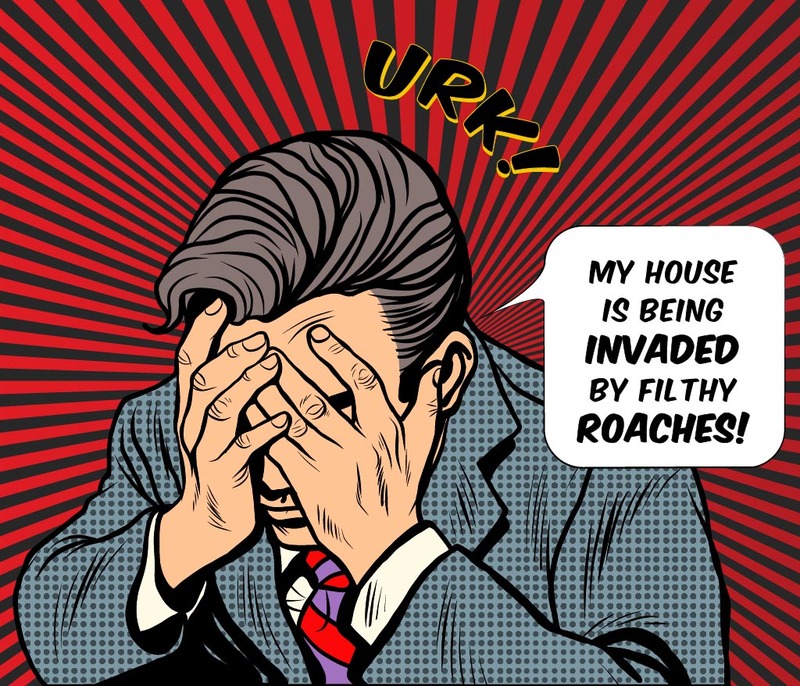 Unfortunately everyone will battle these pests at some time and if you have worked hard to rid your home or business of these roaches, you can not let your guard down as they will try to come back! This is especially true for apartments. Unless the entire complex is being treated, the roaches will simply go next door until the coast is clear and then return with friends! 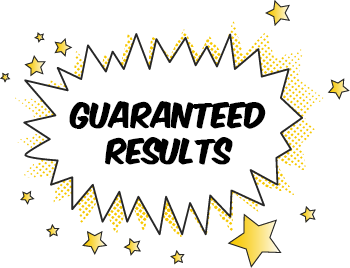 This is why our PestMax® ‘MaxPeace’ Guarantee is so reassuring – we understand that in some situations pest infiltrations may reappear and if they do, PestMax® will rapidly respond to any incursion and regain control. As a general rule if you are seeing cockroaches out in the daytime, there is a definite problem! Usually they come out when its dark, which is why when a light is turned on late at night, the screams caused by the surprise of seeing scattering roaches can be enough to wake the entire neighborhood! 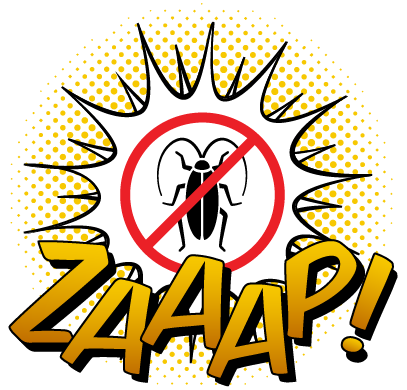 If you are having problems with this pest, call PestMax® and we will send an experienced hero technician to do a complete inspection and develop a custom plan of action to remove these unwanted pests! PestMax® wants to help minimize your contact with cockroaches and other pests. Here are some things that can be done to discourage cockroaches from moving into your home or business.